The disruption in automobile maintenance. 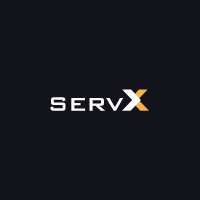 servX eases the hassle for automobile owners of choosing the best authorized maintenance provider from around them and helps them find the right match for their need right from booking to tracking the process in real time. Currently operating in DelhiNCR with plans of expanding soon.